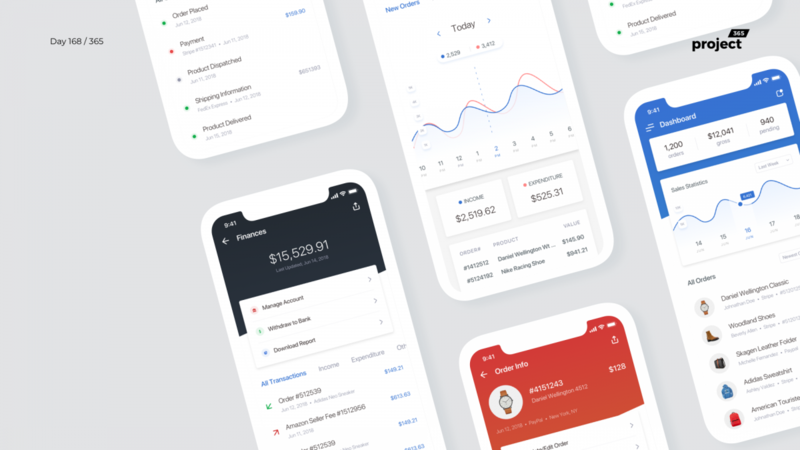 Brief: To design a mobile app dashboard for e-commerce sellers, to have complete control on their online business. 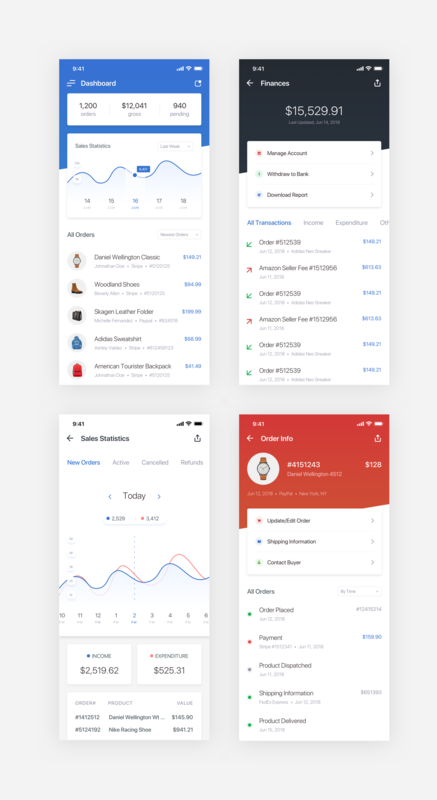 Here’s an app concept for e-commerce sellers. Seller dashboard are pretty important for any business. They have to provide all key information on how their business is doing, have actionable items and view historical data and reports. What do you think of an app like this?